Your roof is the silent covering you trust day in and day out. For business owners and employers, it means the safety of those you employ. For those who frequent the building, it represents your trust in the services or products you seek. No matter how you swing it, having a roof properly installed and built to last is part of the lasting foundation of your business and the building as a whole. Knowing how to choose the right contractors for the job can make or break the entire experience you have with your roof, however long it may last. At S&S Roofing, we understand how important it is to have a roof that lasts, with a company who you can trust to install and maintain it. Let’s take a look at what important traits should be present when you choose a commercial roofing contractor. Let’s face it, local contractors are much more convenient and reliable. 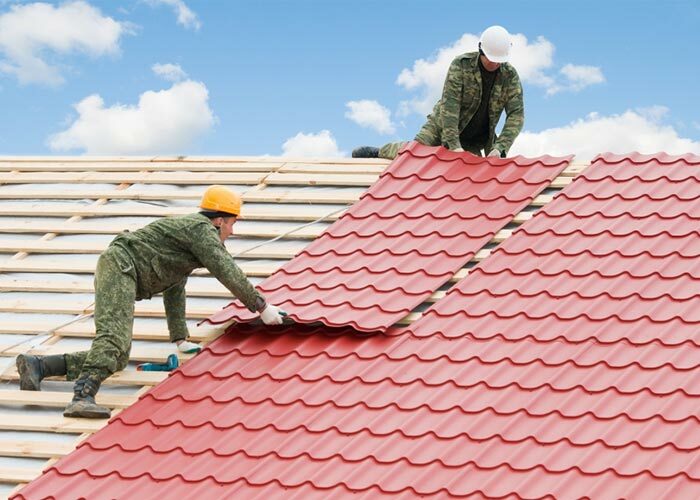 Equally as important, choosing a roofing contractor that has reputation with the surrounding area (a positive one of course) will help give you an understanding of what to expect, and how established they are. Often times, commercial buildings can run into issues with their roof down the road, whether it be a storm or leak, and the company they bought the 10 year warranty for has mysteriously gone missing. Choosing a local company with a trustworthy, established grounding in the community will be your best, and wisest choice. While you may deem it coincidence that a roofing contractor showed up at the most opportune time, like right after a huge storm hit, be wary instead of relieved. Many of these contractors are setting you up for a scam and will ask you to sign a letter of intent after they insist you have storm damage. Companies often will appear at the peak of disaster with an intention to sweep in and “save the day”. Don’t be fooled. Instead, contact a trusted company to have them do an inspection. The best way to know if you can trust a company, is to find out how many other people in the area trust them too. Whatever your preferred search engine may be, type in the company name and look for reviews on their services. If they are established as a company, as referenced above, they should have a decent amount of reviews for you to reference. Many commercial roofing websites will have reviews available from highly satisfied customers, which can be misleading. Try to find an unbiased source of reviews for the company, so you are able to get a better feel for the overall percentage of customer satisfaction and quality of service they provide. A great way to help sift through undesirable commercial roofing contractors is to gauge their interaction with you early on. If you left a message with them regarding some questions on pricing, services, storm protocols, etc, did they respond promptly? Or if you reach out to them in an email requesting any paperwork or forms you need to fill out, are the proper ones sent to you, and in a timely fashion? Do they seem aggravated with any questions you have over the phone? Each one of these will help you get an accurate reading on how they treat customers. In the instance that they are short and not exactly helpful, avoid signing a contract with them. Any roofing contractor who doesn’t practice good communication and customer service early on is likely to be even worse if there are complications down the road. So they want to offer you the lowest rate? Sounds great! But wait, that doesn’t necessary mean it’s the best choice. Often times companies who offer low rates will use a lower quality of materials. As a result, you may end up paying a lot more over the course of time you work with them. Do more research and ask trusted friends for recommendations. We can’t stress this enough- it is always a good idea to get details of a roofing service, whether repair or installation, in writing. Especially with commercial buildings, most are used on a daily basis and need to have multiple things considered if there is a repair taking place. Asking your roofing company for a time frame and price quote up front will save you potential disaster down the road. 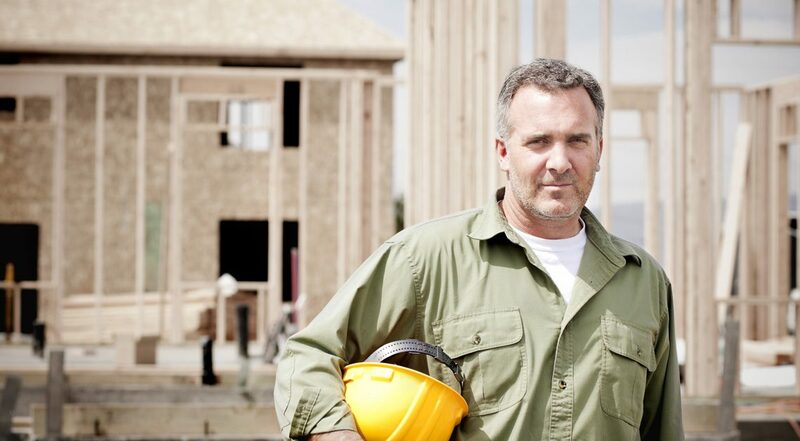 Additionally, if you choose to sign with a roofing company, avoid paying the full amount until the work is completed. Ensure all areas are covered, details are completed, and you are satisfied with the work overall. A trusted commercial roofing company will walk through each step with you and give you the necessary confidence in their completed work. 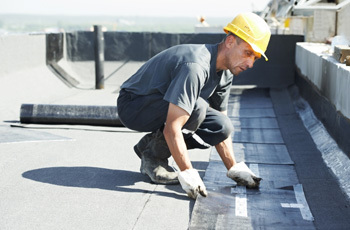 Each of these points are important in covering when you are searching for a commercial roofer. Whether you’re looking for the initial installation, a repair, or simply an inspection, finding a contractor you trust will help set you up for long term success. Additionally, choosing a trusted contractor can help extend the life of your roof through proper maintenance and care. At S&S Roofing Inc, we earn your trust and start our relationship with our customers when the job is complete. With over 30 years of experience in the commercial roofing industry, we make sure the job is done right, the first time. Quality work in roofing isn’t an option, it’s a standard, one that we strive to exceed. Our company has been awarded the Firestone Master Contractor for 16 years in a row, in addition to multiple other awards highlighting our services and customer satisfaction. We consider working on your business a privilege. Contact S&S Roofing Inc. for all your commercial and low slope roofing needs. At S&S Roofing, you can trust that we have you covered.